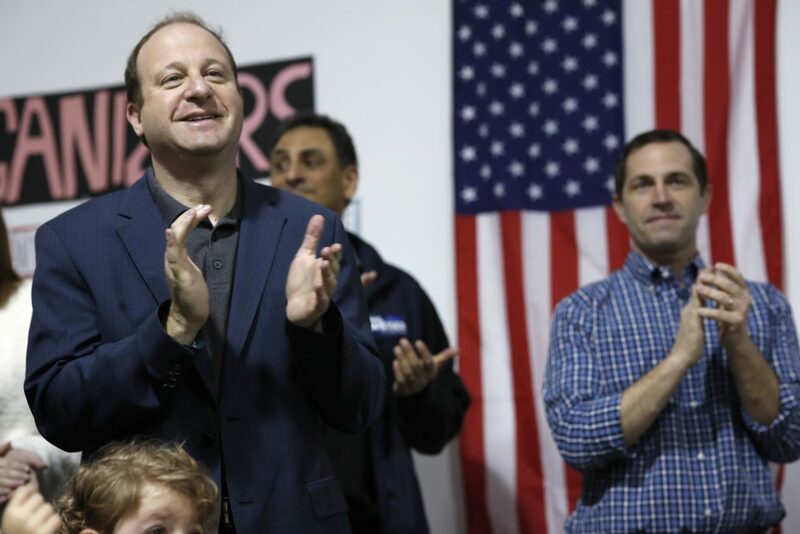 Jared Polis, left, Democratic candidate for Colorado's governorship, and Jason Crow, Democratic candidate for the U.S. House seat in District 6, applaud for canvassers before they set out to talk to voters Nov. 3 in north Denver. DENVER — Democratic U.S. Rep. Jared Polis on Tuesday defeated Republican state Treasurer Walker Stapleton in the Colorado governor’s race, keeping the seat in Democratic hands. Polis will succeed the term-limited John Hickenlooper to become Colorado’s first openly gay governor. The 43-year-old is a five-term congressman and technology entrepreneur who promised to fight for universal health care, renewable energy standards and publicly funded preschool and kindergarten. He vowed to stand up to President Donald Trump’s efforts to dismantle former President Barack Obama’s health care law. Stapleton is a two-term state treasurer who campaigned on defending Colorado’s constitutional restrictions on taxing and spending. 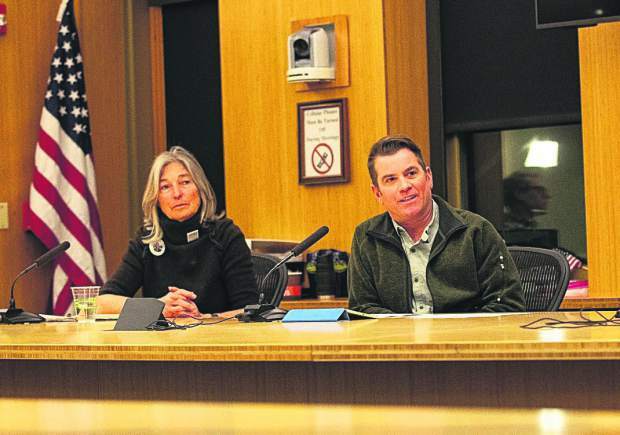 The 44-year-old Stapleton insisted Polis’ ideas for funding K-12 education, roads and energy would bankrupt the state. Colorado has not had a Republican governor since 2007. The state has one of the nation’s lowest unemployment rates and highest rates of economic growth, largely fueled by the tech, aerospace and oil and gas industries. 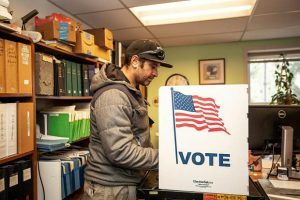 Polis banked on defending Obama’s health care law and riding a wave of anti-Trump sentiment in a state that voted for Hillary Clinton in 2016 and saw overwhelming Democratic turnout in June’s party primaries. 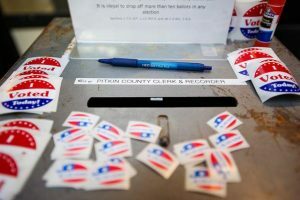 Stapleton sought to court unaffiliated voters, Colorado’s largest voting bloc, by insisting that Polis would jeopardize economic growth with costly and ill-defined proposals to fund schools and roads and expand health care. Stapleton portrayed himself as a defender of conservative fiscal policies that underlie that growth. Polis repeatedly promised to build bipartisan coalitions to invest in underfunded roads and public schools — suggesting the time has come to ask Colorado residents to loosen their strict constitutional limits on taxes and spending. Health care was a top issue in the race. Many Colorado rural and mountain towns pay some of the nation’s highest insurance premiums — and have only one provider — under the Affordable Care Act. Polis, endorsed by single-payer health care proponent and U.S. Sen. Bernie Sanders of Vermont, unapologetically called for universal health care coverage as a long-term goal and suggested a first step might be to create a regional market with neighboring states. Stapleton praised Trump’s elimination of tax penalties for those without health insurance but said he would defend an expanded Medicaid program that covers one in four Colorado residents. Trump endorsed Stapleton, who embraced the administration’s antipathy toward so-called sanctuary cities that don’t closely cooperate with federal immigration authorities. But Stapleton sought to distance himself from Trump in the campaign’s final weeks, arguing that Trump’s scornful tweets about immigrants, women and minorities had no bearing on policy in the governor’s race. “I’m not going to sit here and defend President Trump’s personality,” Stapleton said in one debate. 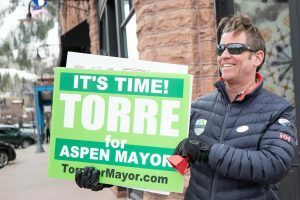 Citing the threat of climate change to Colorado’s outdoors industry, Polis proposed a 100 percent renewable energy standard for Colorado by 2040. Stapleton attacked the goal, saying it would harm Colorado’s $31 billion oil and gas industry. 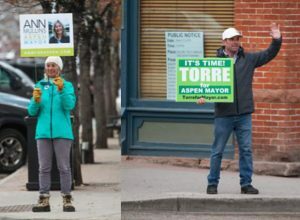 Polis, who raised the ire of the fossil fuels industry by once supporting limits on drilling, insisted the green standard was a goal, not a mandate. On abortion, Polis insisted he would guarantee women’s right to choose if a conservative-leaning U.S. Supreme Court were to overturn Roe v. Wade, the 1973 decision that established a nationwide right to abortion. Stapleton said he would be a “pro-life governor” who would respect Roe as “the law of the land” but didn’t say what he would do if the decision were overturned. As Stapleton trailed in the polls, he tried to argue that his opponent acted aggressively toward a woman in a 1999 workplace incident in which Polis, then 24, tried to stop a female employee from stealing documents from a company he ran. Police and prosecutors concluded Polis was the victim of theft and did nothing wrong.